Nestled in Nature!! 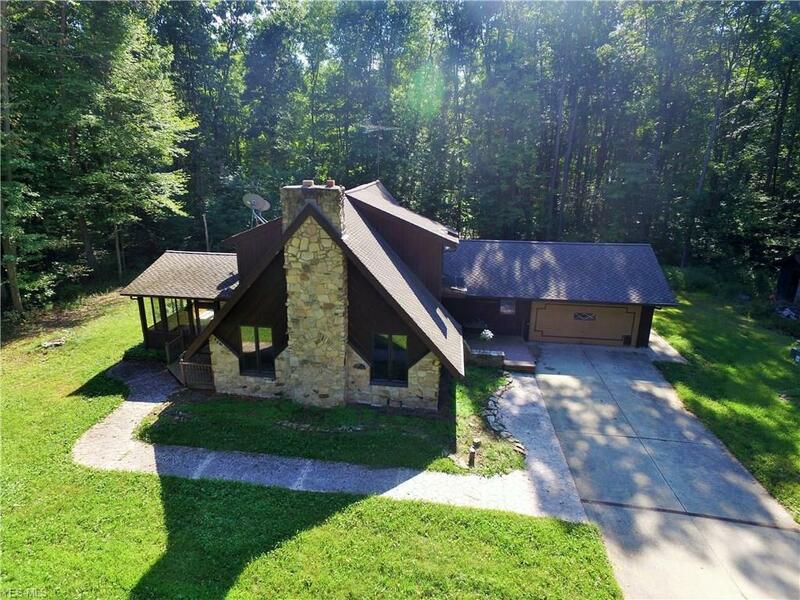 Awesome 3 Bedroom 2 bath Stone & wood home on Over 3 Acres Of Private, Wooded Land!! Home Features Include: First Floor: Large Open Great Room with vaulted ceilings and a stone fireplace, first floor laundry room, the 19x15 cozy Sun Room leads to the Peaceful Back Yard, The Second Floor takes you to a HUGE Loft Area and Master Bedroom and Bath. The house was custom built with tons of storage. The heated 32x26 detached garage has a 35x20 bonus room with wood burning fireplace and huge loft above it! Beautiful concrete driveway. Donât Miss this one! Call today to schedule a private showing! !